On Wednesday, some students from Bosvigo School went to the Aviation Centre in Newquay for the Fly to the Line glider-making competition. There were three teams from Bosvigo at the event, representing Classes 9, 10 and 11. 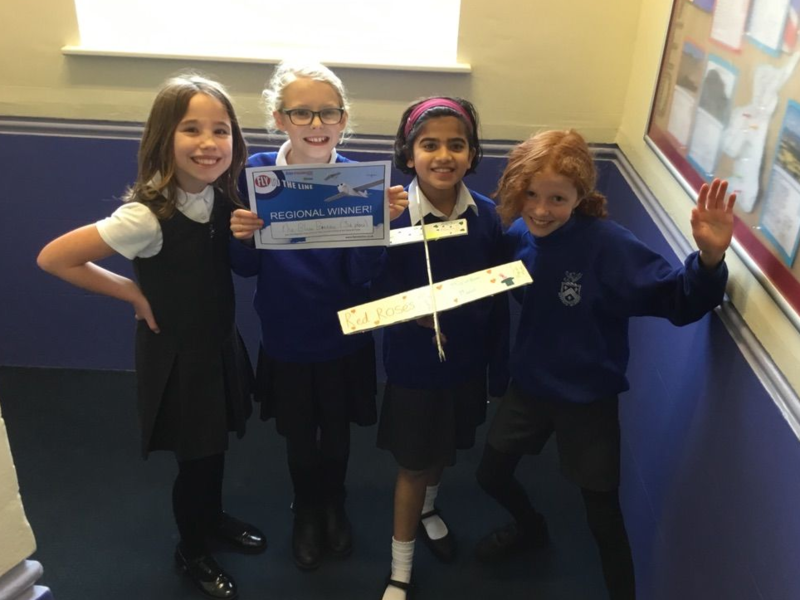 The challenge day involved designing, making and testing a glider made from foam board. At the end of the day, there was a competition to see which gliders could fly the furthest. The room was tense, with each team allowed three flights. The three Bosvigo teams did really well, with the Blue Breeze team coming third overall and qualifying for the national finals in Illchester at the end of March! It was an extremely fun day and we will remember it forever.